The Corporate Health Services (CHS), formerly known as Industrial Medical Services Department (IMSD), is the referral arm of Manila Doctors Hospital. 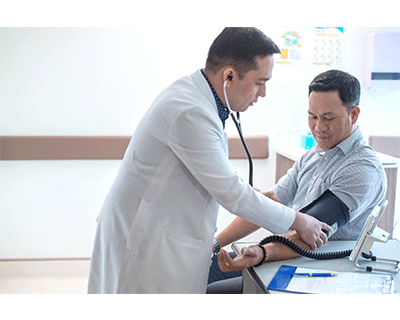 As the institution’s center for occupational health and safety, Corporate Health Services caters to employees seeking health status assessment, screening, and management. CHS also serves as the pay out-patient center and HMO-approval hub of the Hospital.